kvinde. Strandgade 30, 1901, Ordrupgaard. 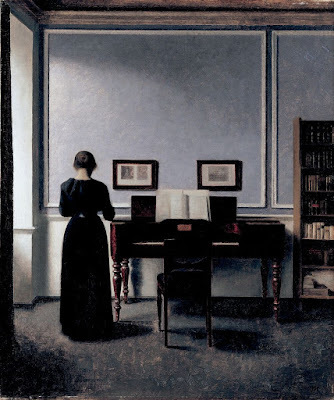 Vilhelm Hammershøi (1864-1916) is considered one of the most original and talented artists of his generation. Time seems to have come to a standstill in his atmospheric interior paintings the appeal of which has not diminished over time. 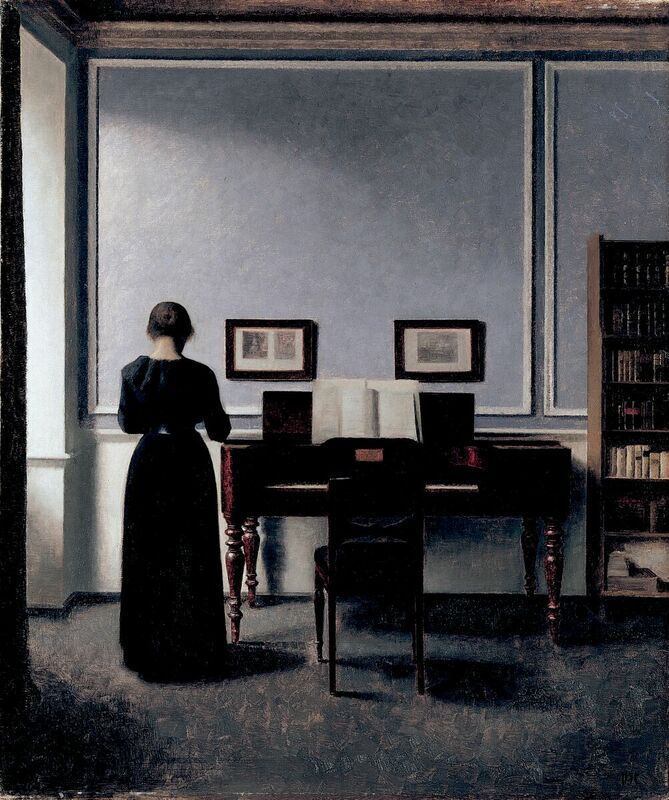 Next spring Ordrupgaard marks the centenary of Vilhelm Hammershøi’s death with an exhibition that will be the first to focus exclusively on the importance of the home in Christianshavn to the artist’s career.